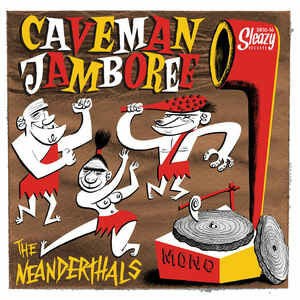 The Neanderthals' music is primitive stomping rock'n'roll reminiscent of '60s garage frat-rockers The Sonics and The Trashmen, with a little Chuck Berry and Link Wray thrown in for good measure. 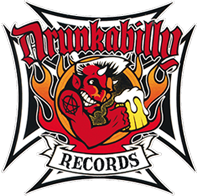 The band sings about girls in hot rods and monsters in spaceships. No poetic introspection or post modern angst here!